Applying cannabis as a supplement for dogs, cats, and other furry friends is very much like it is with humans: not everybody is in agreement or on the same page. 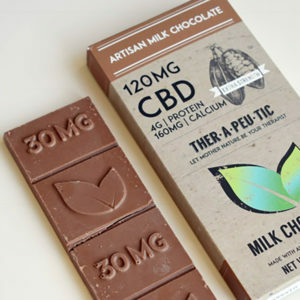 CBD hemp oil (which contains virtually no THC) as a daily nutritional supplement still faces stigma and scrutiny from human doctors and veterinarians alike. This can be attributed to a handful of reasons, ranging from lack of research to a head-in-the-sand mindset regarding anything to do with marijuana. However, just like human M.D.s, there are also several animal doctors and vets who not only accept CBD oil as a treatment for pets, they swear by it and often recommend it. Some pet owners aren’t waiting for the science or the law to catch up with what they see as a viable option for treating their pets’ illnesses or making them more comfortable. In this entry, we’ll hear why some vets and pet owners support CBD for pets, and then you can make the decision about whether your animal friend could benefit from a daily serving of CBD. Humans have used cannabis for quite some time. Some archeological sites have been discovered to show that cannabis was in use—even cultivated—for at least 10,000 years. 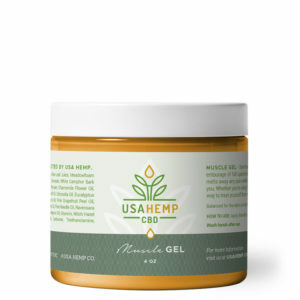 Point being, even though CBD hemp oil is a relatively new addition to the cannabis world, hemp and humans have had a long and fruitful history. 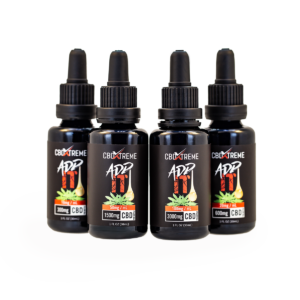 Every day, more research and anecdotal evidence emerges about the benefits of taking a daily serving of CBD oil. Humans and mammals share the same type of homeostatic system within their bodies (more on that in just a bit), so naturally some forward-thinking vets believe that animals, including your Fido and kitty cat, can also benefit from CBD. You may be unfamiliar with what CBD oil is and how it works, so let’s do a quick review to get you up to speed. 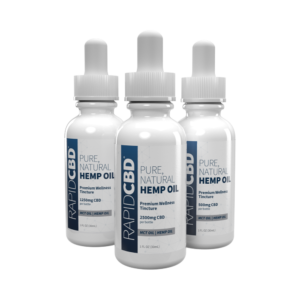 CBD oil is extracted from the stalks and seeds of hemp plants. CBD is short for Cannabidiol. 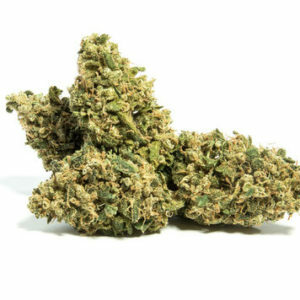 It is one of over 85 cannabinoids presently found in the cannabis plant and is the second most abundant cannabinoid in marijuana after THC. In hemp, however, THC is only present in trace amounts. In other words, CBD oil will not get you high. CBD interacts with the body through the endogenous cannabinoid system (ECS) or endocannabinoid system. First discovered in the late 1980’s, the endocannabinoid system regulates the body’s homeostasis, or general state of balance, impacting such functions as mood, sleep, appetite, hormone regulation, and pain and immune response. As our environment around us impacts our normal balance, the endocannabinoid system “corrects” by mediating our body’s reaction to help keep us level. It’s clear that the endocannabinoid system is one of the most important regulatory systems in the human body, but most people do very little to support the health of this system, because cannabinoids have not been part of the average diet. This same line of thinking also applies to your pet’s body!